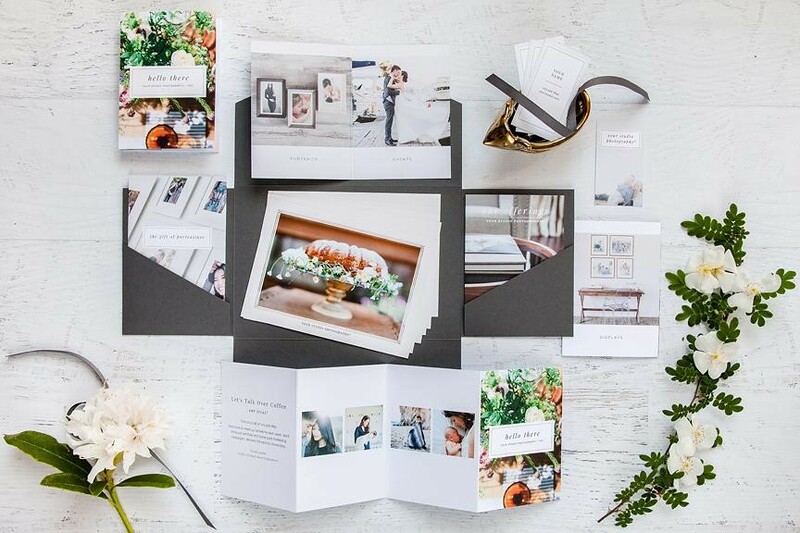 Check out this post for details about our exciting new partnership with Design Aglow. 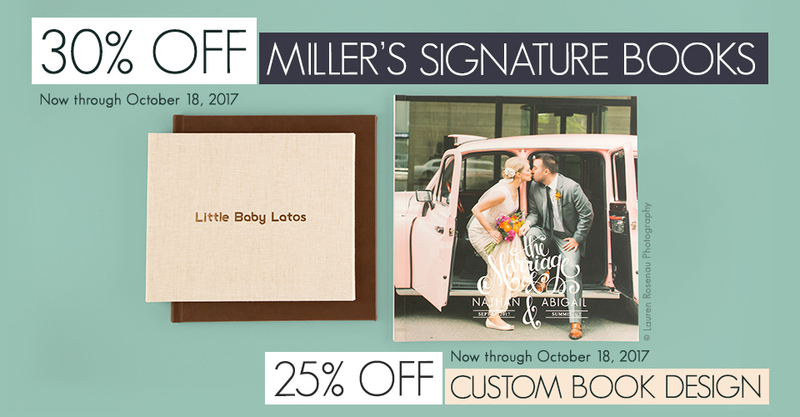 CaptureLife is now available in ROES, Remote Suite Plus Print Products, Designer Plus and the Miller’s Loyalty Program. 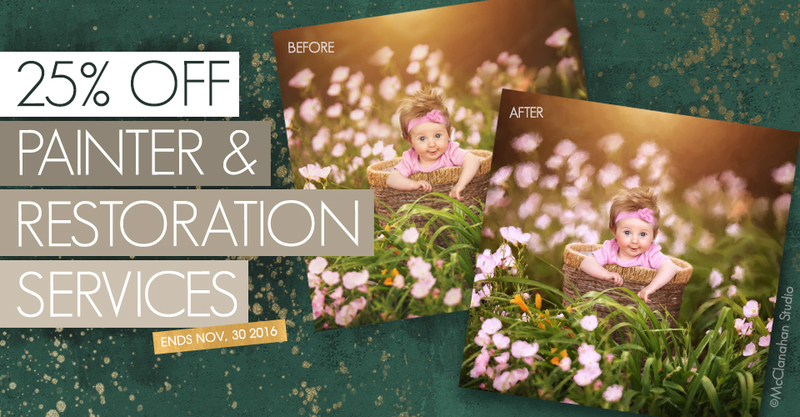 Save on Painter and Restoration Services the entire month of November. 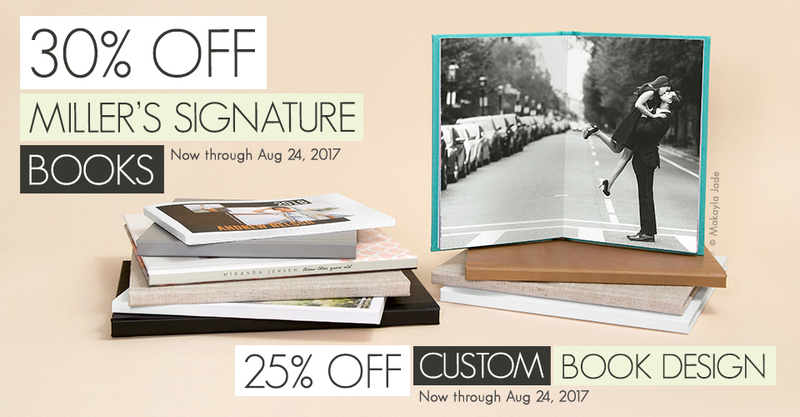 Save money and save time with sales on Miller’s Signature Books and Custom Book Design. 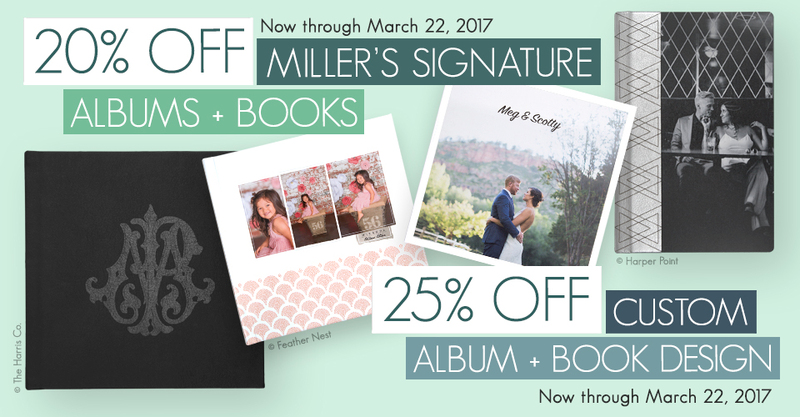 Save money on Miller’s Signature Books and Custom Book Design. 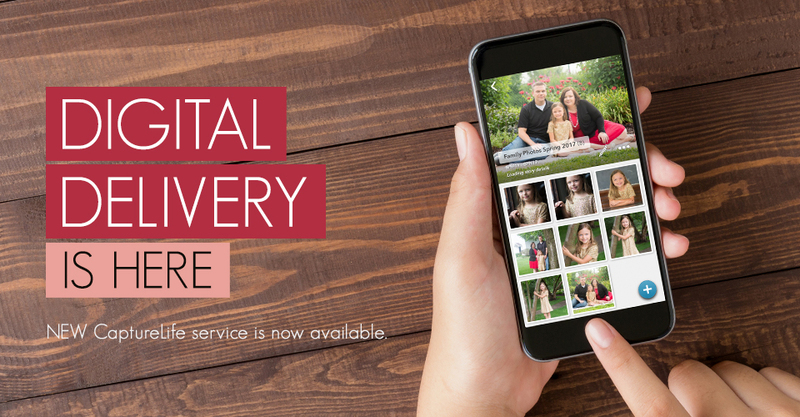 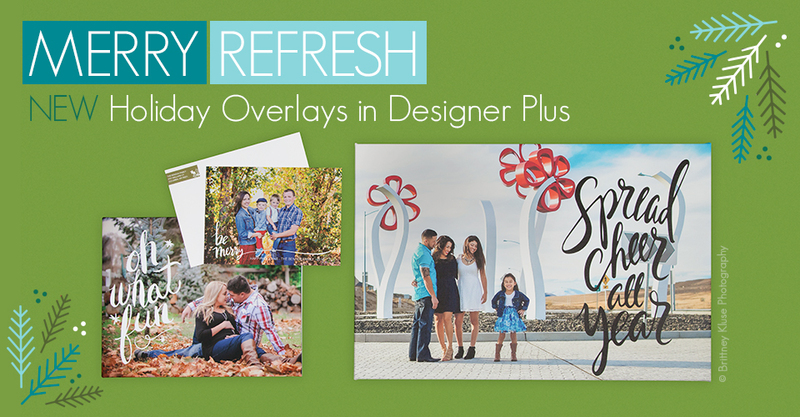 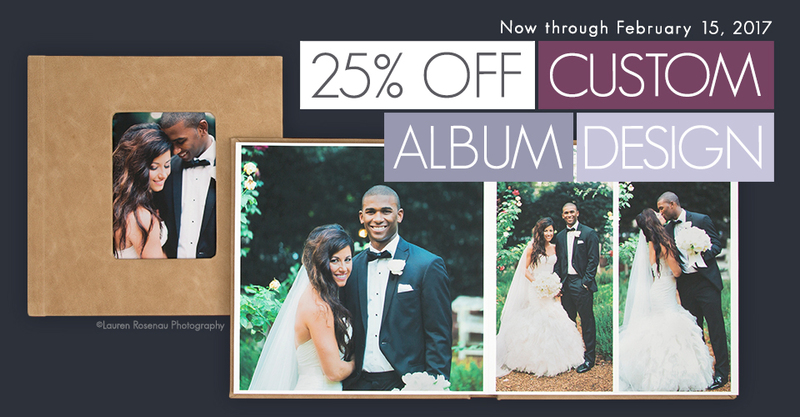 Now through February 15th, get 25% off Custom Album Designs. 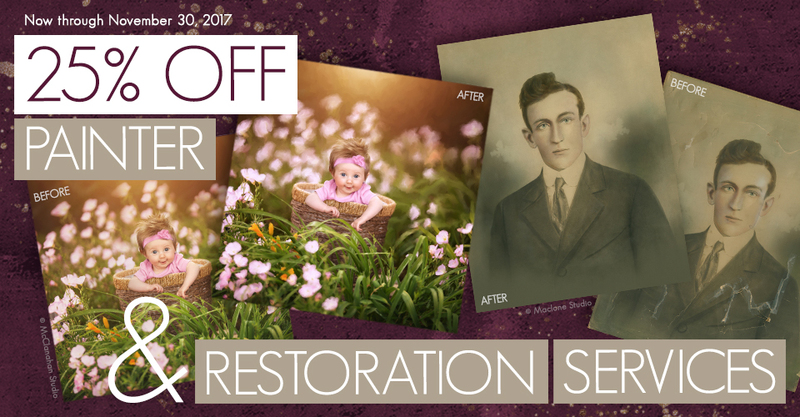 Save 25% on Painter & Restoration Services through November 30th.